under most weather conditions. 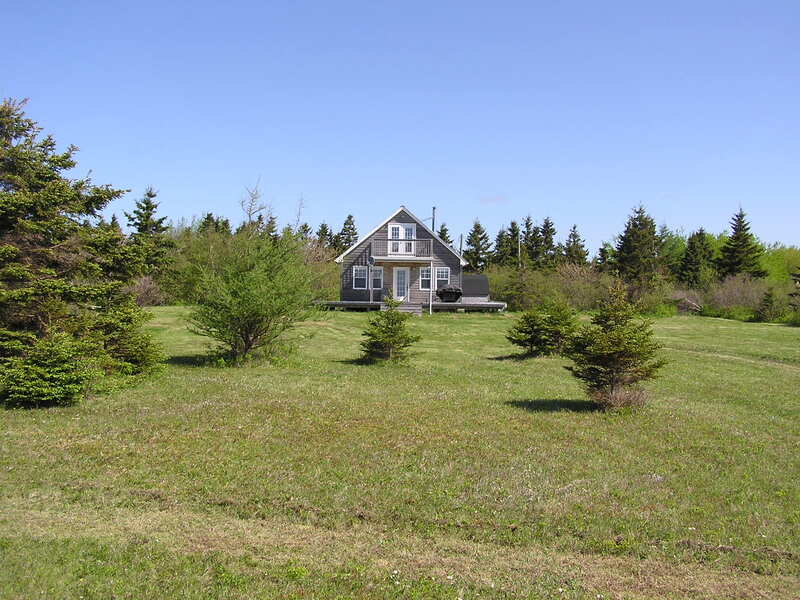 The cottage is located west of Summerside and is central to all major attractions. relaxing opportunities. With adjacent lots vacant you will have a private and enjoyable vacation. Click on the tabs below to find out more about your vacation.